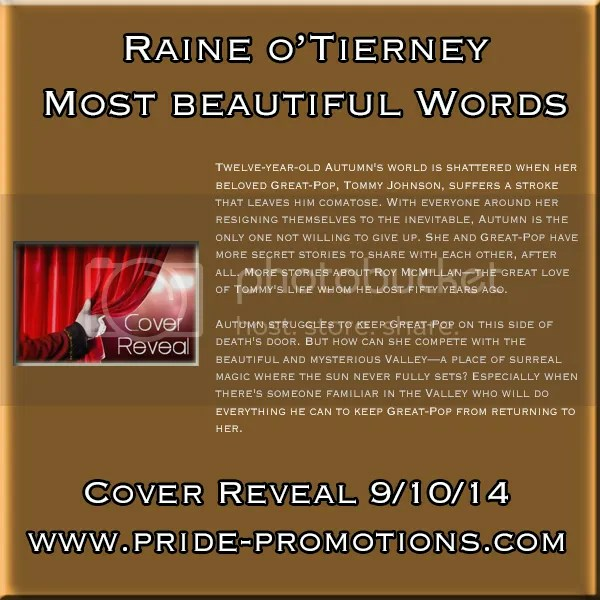 Cover Reveal: Most Beautiful Words by Raine O’Tierney! She’s back! The Queen of Sweetness, Raine O’Tierney, is celebrating another upcoming release. Here is the amazing cover, and an excerpt for your reading pleasure! 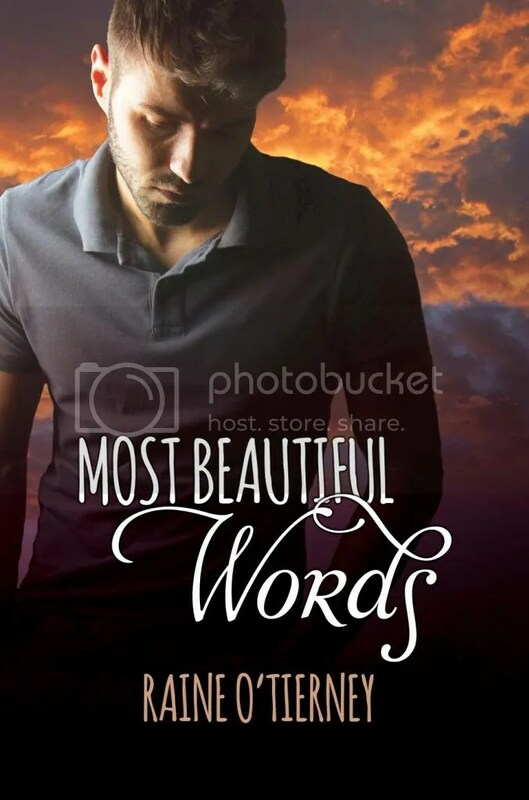 Rafflecopter Prize: E-copy of Most Beautiful Words when it comes out. This entry was posted in For Your Reading Pleasure and tagged Contemporary, cover reveal, Dreamspinner Press, MM Romance, Pride Promotions, Raine O'Tierney by Charley Descoteaux. Bookmark the permalink. Thank you so so much, Charley, for hosting my cover reveal! ❤ Adore you!